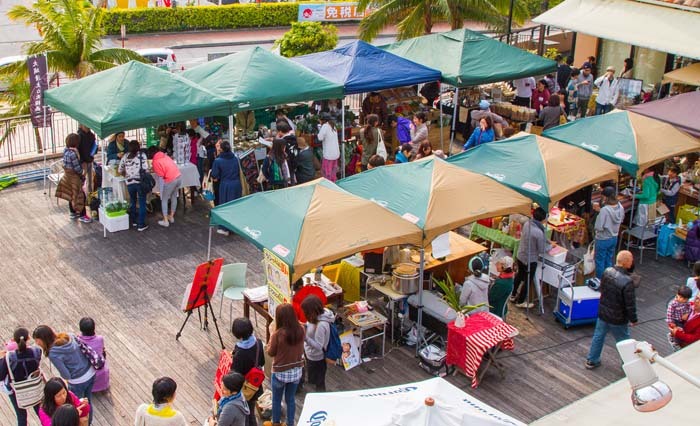 The market takes place on the 2nd floor deck of Carnival Park in Mihama. 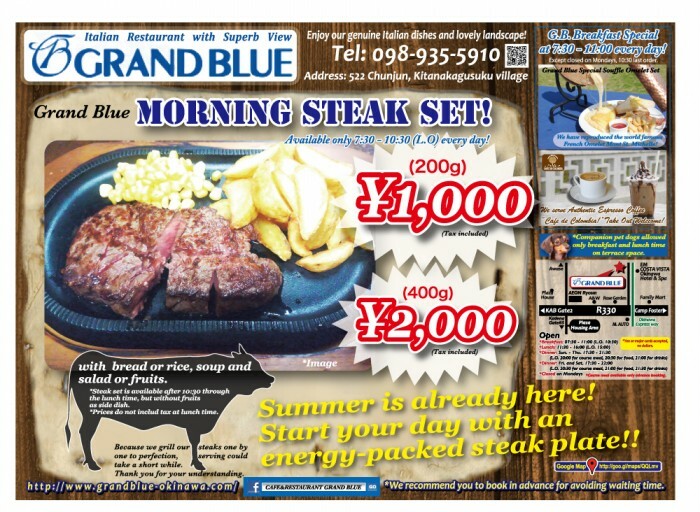 Friends of organic food and other natural products are invited to head for Carnival Park in Mihama on Sunday, Jun. 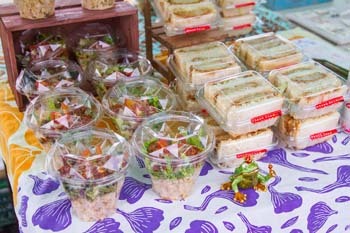 5th, where a special Farmers’ Market will take place on its 2nd floor outdoor deck from 11:00 to 17:00. 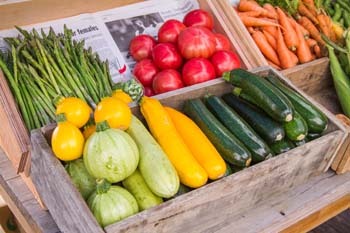 Local farmers who specialize in organic growing of food, and makers of other organic products, will tout their wares at the market. People with food or cosmetics allergies, often caused by chemical pesticides and fertilizers used in modern farming or making of the products will find 100 percent natural alternatives at the market. Some of the vendors scheduled to come to this event include Yasaiya Hajime, a vendor of organic vegetables. All vegetables sold by Hajime are grown entirely without the use of pesticides. Yasaiya Hajime vegetables are used in many cafés and restaurants that sell organic foods on Okinawa. Many cafes and parlors offer ready to eat snacks, all vegan and organic. Macrovegan Café Rice Beat from Ginowan City specializes in vegan meals, in which no animal derived ingredients are used. L’ orange, also from Ginowan, makes vegan muffins and scones. Cheeseholic is a shop that makes vegan cheese. Vegan cheeses are made with ingredients derived from plants, and thus suitable for people who have allergy for milk products. Of course, anyone else can also enjoy Cheeseholic’s cheese with bread or crackers, or use it as a dip for vegetables. Smoothie Parlor Poka Poka from Nakagusuku village makes smoothies using tropical fruits and Okinawa-grown vegetables. And finally, few people live only to eat. Honey and herbal water is used in a cosmetics making workshop that takes place during the day. Konon no Mori in Kadena Town grows fruits, vegetables, herbs, and flowers without the use of pesticides, and provides the ingredients for the workshop.